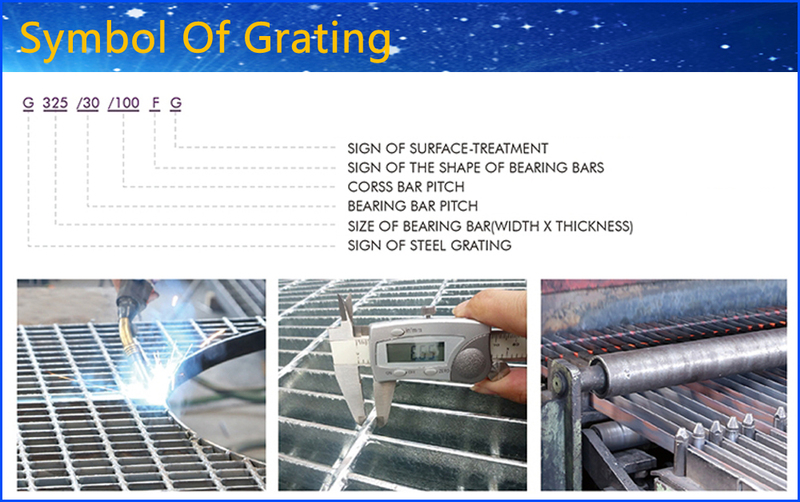 Heavy-duty Load Forge-Welded Steel Grating under the high pressure of 1200 tons, the bearing bar and cross bar are interlocked and compacted. Suitable for load-bearing applications with large spans. In the entire Steel Grating series, Heavy Load Steel Grating has the strongest resistance to surface impact. It is widely used in power plants, refineries, sewage treatment plants, granaries, chemical plants, Gonggeban Road, airports and terminals. 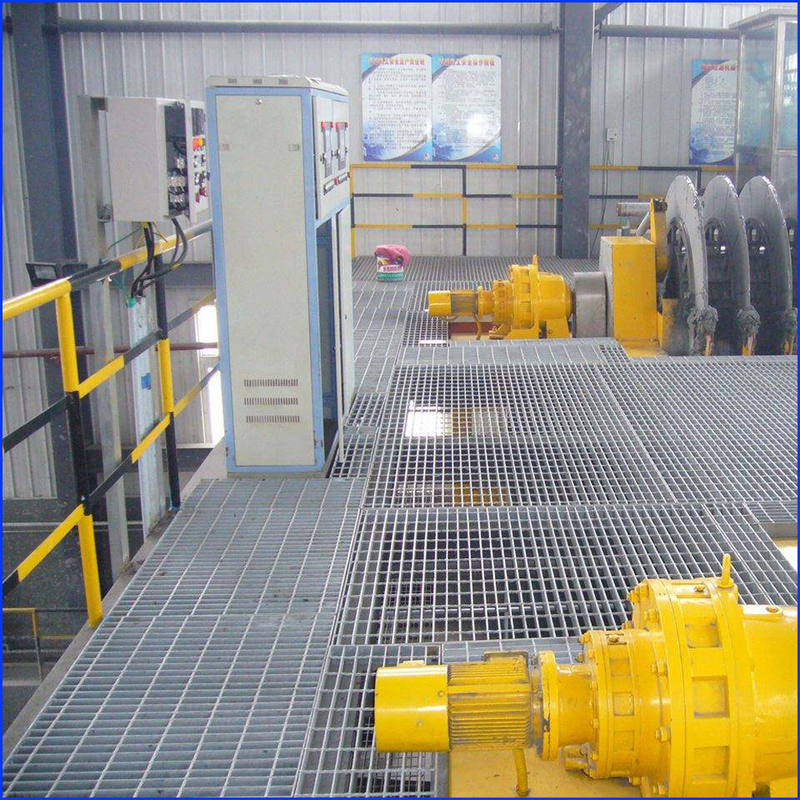 The Serrated Steel Grating can be used in wet and slippery places, especially for offshore oil platforms. 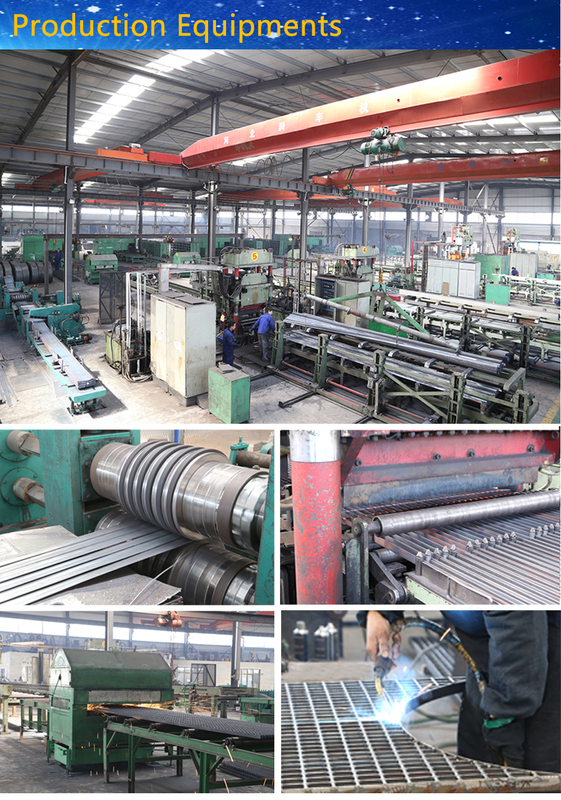 Hebei Zhenxing Jinyuan Wire Mesh Group Co., Ltd was established in 1988 and has a history of more than 30 years. Which is located in China's " hometown of wire mesh" and " The basis of China's Wire Mesh Industry" --Anping County. 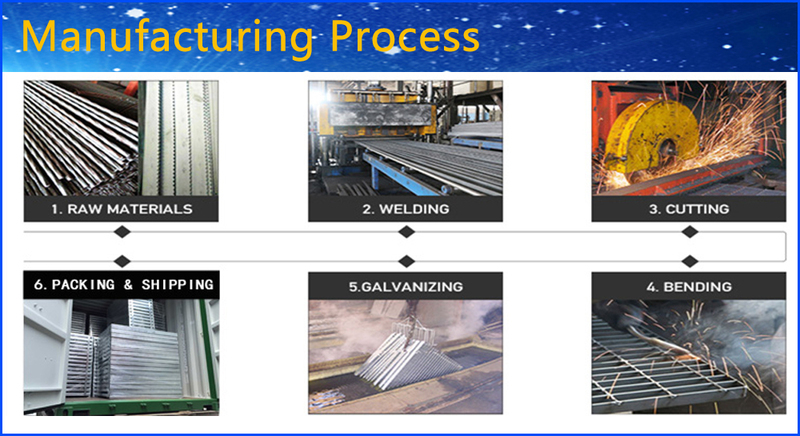 Covering an area of more than 60 acres, more importantly, it is the largest local Steel Grating manufacturer. We have the well-managed organization and employees more than 300, 20 professional and technical personnel and senior engineers, and strong technical force. 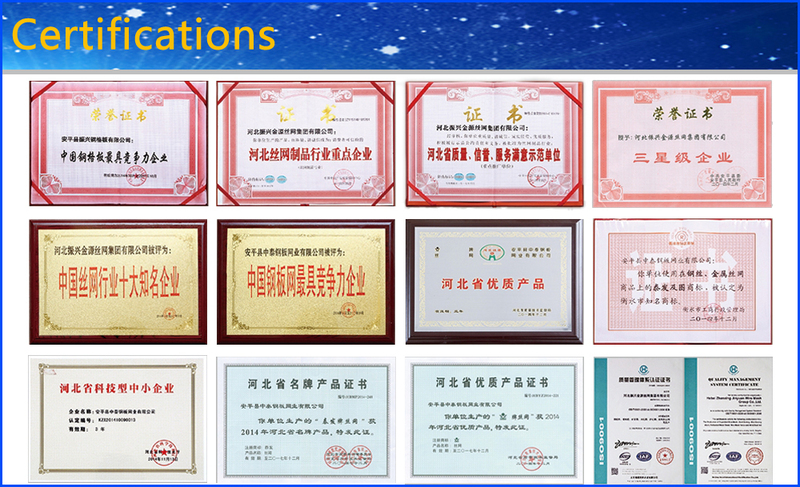 Our company has excellent production equipment and advanced production technology and scientific management practices. The main product Steel Grating and Expanded Metal Mesh is welcomed by new and old customers at home and abroad. 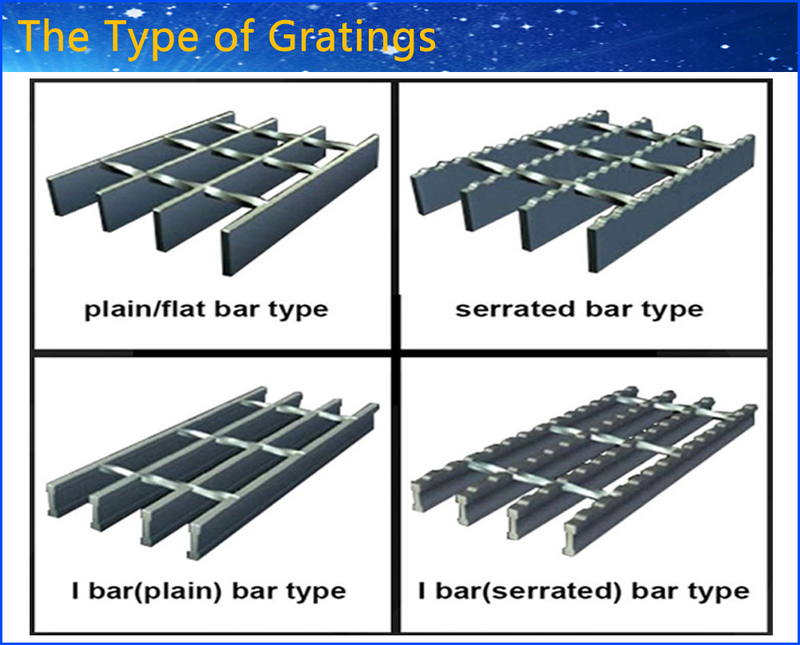 Steel Bar Gratings are widely used in petroleum, chemical, port, power, transportation, paper, pharmaceutical, steel, food, municipal, real estate, manufacturing, and other industries. We can also produce according to customer's requirements. All products comply with international standards and industry standards. We sincerely hope that our company can establish a long-term cooperative relationship with friends at home and abroad, in good faith cooperation, mutual benefit and create a better future!